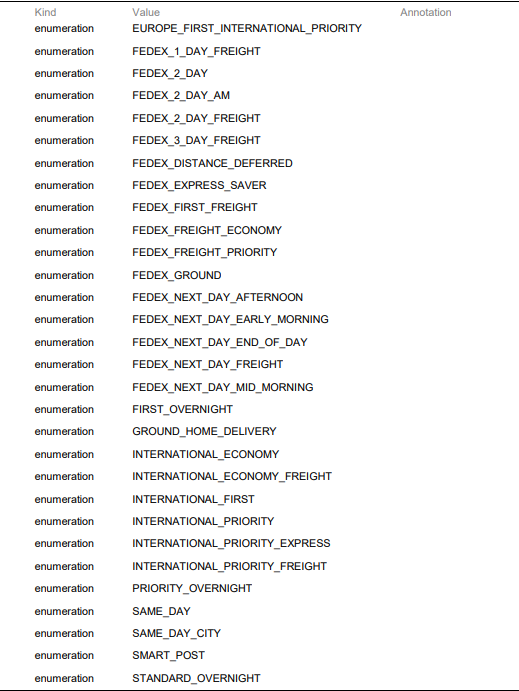 The Fedex shipping plugin seems to work flawlessly for all shipping services except Fedex International Ground shipping. 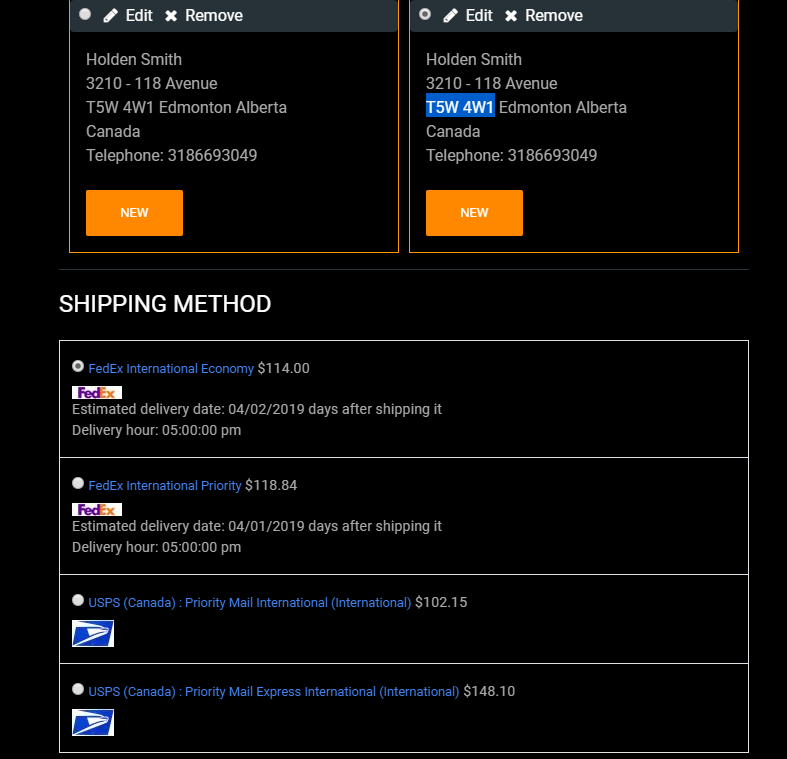 I have two of the Fedex shipping methods -- one for US and one for Canada, as the international options will show on US destinations otherwise. Let me know what you think or if I am missing something. 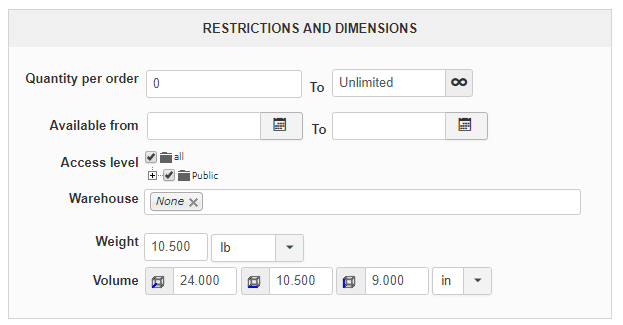 Can you also show us some screenshots of your products dimensions / weight so that we can directly reproduce, test and debug it on our end ? Thank you. We've done a lot of testing regarding the FedEx international ground service and were not able to have the FedEx platform return rates even if our request seemed to be correctly formed and sent to their platform. The best solution will be to directly contact them regarding that issue to have more information about it, so that we can also fix it on our end. I have submitted a request asking Fedex to try it on their end to ensure their API is working properly. Surely it has to be an issue on their as only Fedex International Ground seems to be affected. I will post an update when i receive it. "Thank you for using FedEx Online Support. In answer to your question, I will need to see the transaction you are sending to the FedEx server and the response received to further troubleshoot this issue. If you could please provide the XML or Soap/XML transaction as a .txt or .xml attachment to this email, it would be greatly appreciated." I am not sure where to obtain this Soap/XML transaction? I'm not sure what the best method is, but after changing it to FEDEX_Ground, the Fedex Ground display with proper rates to countries outside of the US. Maybe you know of a better way to fix it? Also noticed that it still shows "Fedex Ground" on the frontend in checkout, instead of Fedex International Ground. They probably changed it through their last release, we just applied that patch through the last FedEx shipping plugin. Now you'll just have to enable the "FedEx Ground" shipping service and it will work fine.